What Syrup Brands Do You Stock? 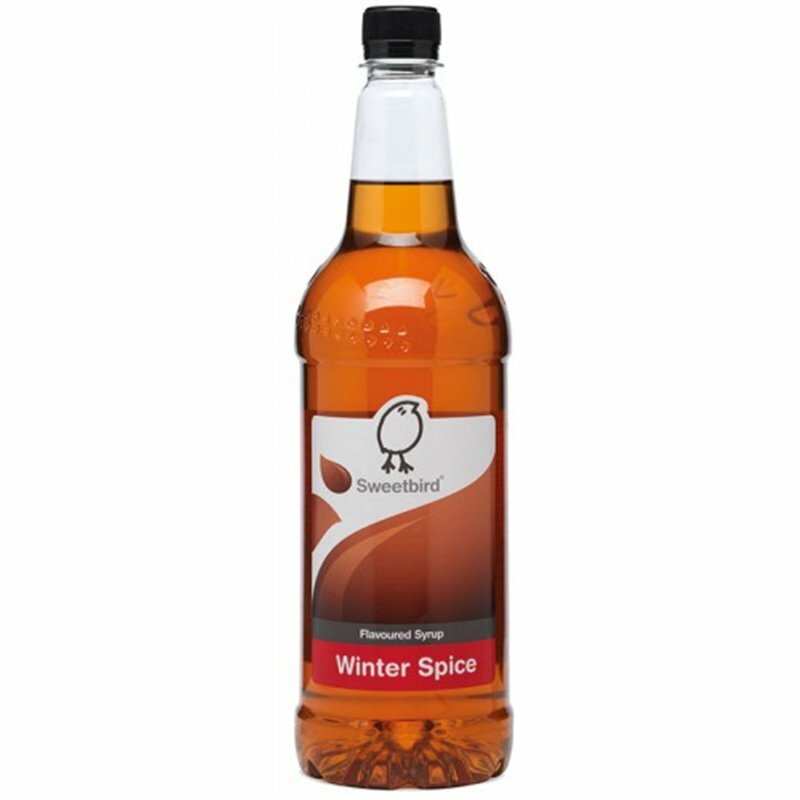 At A1 Coffee we stock a number of coffee syrup brands including Monin, Routin, Sweetbird, DaVinci, Monin sugar free, Routin sugar free, DaVinci sugar free and Sweetbird sugar free. All available in a huge range of flavours, there’s sure to be something for every unique taste. Our coffee syrup is ideal for coffees, hot chocolates, cocktails and even milkshake. Get creative with coffee syrup and make your coffee menu really stand out from the rest. Head to our blog for some great ideas on how you can use coffee syrup to create drinks your customers will love.